The New York Times, the unofficial “newspaper of record” in the United States, has a series entitled “Overlooked No More” featuring obituaries for individuals who did not receive an obituary in the newspaper at the time that they died. The series inititially focused on women whose deaths did not receive obituaries in the Times but has since expanded to other persons who, in the eyes of editors, did not merit obituaries at the time of their death but, upon reflection, do merit them given current editorial standards. Thanks for the share. 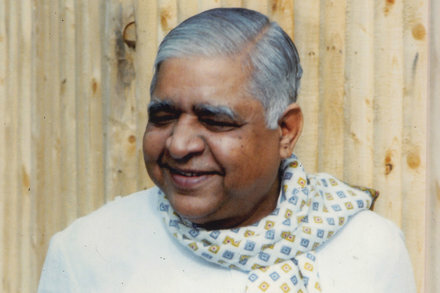 There have been some fascinating articles in that series, and the inclusion of Goenka-ji is a welcome recognition of one of the pioneers of modern meditation.